It is such a cold and wet winter’s day here…longing for some sunshine! So with that in mind, I have created a Christmas card! I love to use stamp sets in a way that they are not intended for, and this is just one example. 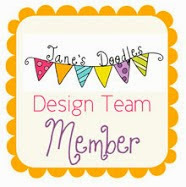 I have used the HA Playful animals set to create this card and the sentiment is from the Teeny Trees Waltzing Mouse set. 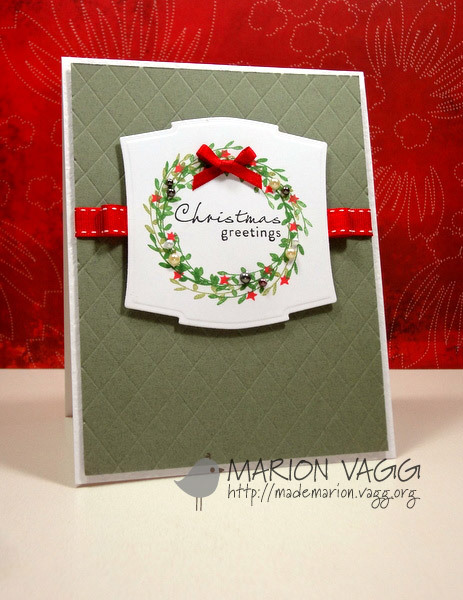 Here is the stamp set I used…see the tiny little branch of leaves and the little star…that is what I used! I drew a circle with pencil first and then I just stamped the little branch around the circle in 2 different shades of green. Added the stars in red, a bow and some pearls and I was done! 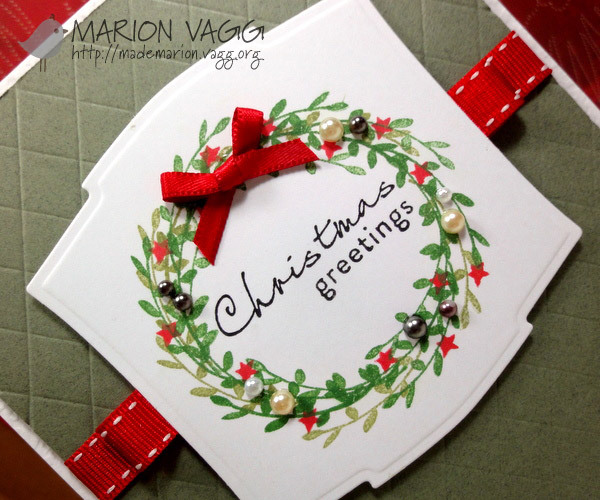 I am entering this into the current Scrapbook Boutique Challenge where the theme is Christmas. I had a little chance to get creative tonight. This cute little submarine is from the WaltzingMouse stamp set called ‘Half Pint Heroes’. Super cute or what? My inspiration for this came from Kathy Racoosin’s card which she created for her colour palette challenge over at Lily Pad Cards. I was immediately drawn to the background and so have interpreted it in my own way. I am entering this into the Lily Pad Card’s Inspirational Challenge #3 and also JayGee’s Nook Challenge #9 where the inspirational photo is this. Obviously I went with the nautical theme! I did some masking to create the sea bed (using distress inks) and of course good old Glossy Accents for the port hole. The background was super fiddly but I set myself a challenge and I wasn’t going to let it beat me! I coloured in the submarine with Prismacolor pencils and gamsol. 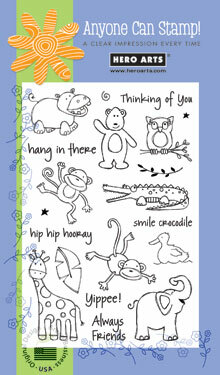 This card received a Fantastic Froggin’ Four award at the Inspirational #3 challenge at Lily Pad Cards. As CAS as it gets! I have a whole heaps of little cards to share with you today…from my playings from the weekend. These are Clean and Simple to the max! !…but so great for my stash when I need a quick card. All of the cards use the current Play Date Cafe Challenge #86 colours…but I got a little distracted and added green to most of them. So let’s begin…and I am entering this first one into the PDCC#86… hope it is not too simple! Can you see the subtle Envelope Pattern stamped on the flower? I also hand drew the border. Aren’t these little birdies cute? They are from the Waltzing Mouse “Teeny Trees” set. Bear in mind they are all small cards and will be so simple to reproduce if need be. I plan on making a few sets of some of these, maybe with their own little folder. The first card got a “Cream in our Coffee” badge at PDCC#86!